This fifth exploration into the theme of an arrangement of blocks with varying colors and materials is a variation on Block Variation No. 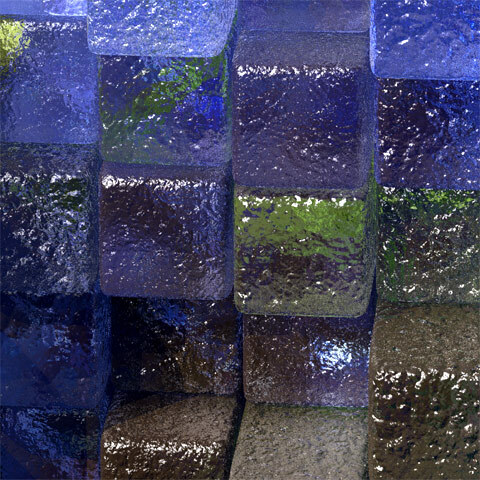 2, using completely different, cooler colors throughout the arrangement of ice-like, glassy blocks. 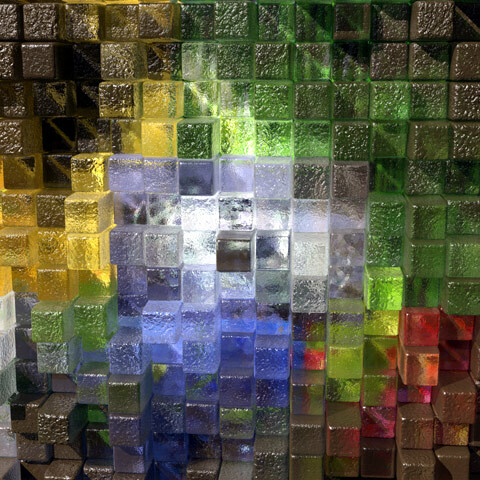 This fifth exploration into the theme of an arrangement of blocks with varying colors and materials is a variation on Block Variation No. 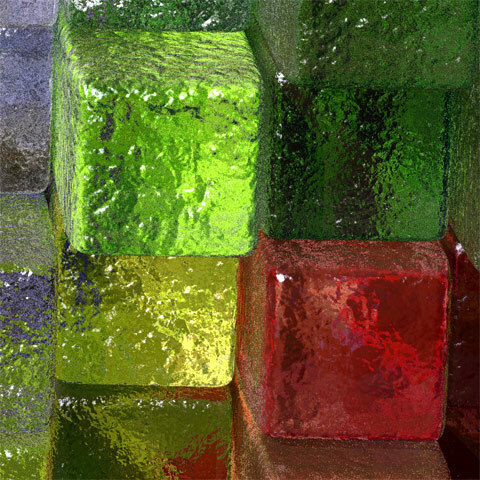 2, using completely different, cooler colors throughout the arrangement of ice-like, glassy blocks.